Images and visual appeal is obviously and important factor to consider when it comes to posting on social media. However, what many don’t admit is that a lot of smartphone-taken photos don’t always come out looking ready-to-post right away. Most of the time, you need filters to make them visually appealing, as well as using image editing tools on them. In fact, many photos come out looking positively bland or awful. But hey, not everyone can be a professional-level photographer, especially when you don’t have an awesome camera. Thankfully, that’s the Web provides awesome image editing apps. And Prisma happens to be one of those awesome image editing apps. What’s more, Prisma is a mobile-only app as well and is fantastic for giving your photos a more artistic look. 1) Install the Prisma mobile app. 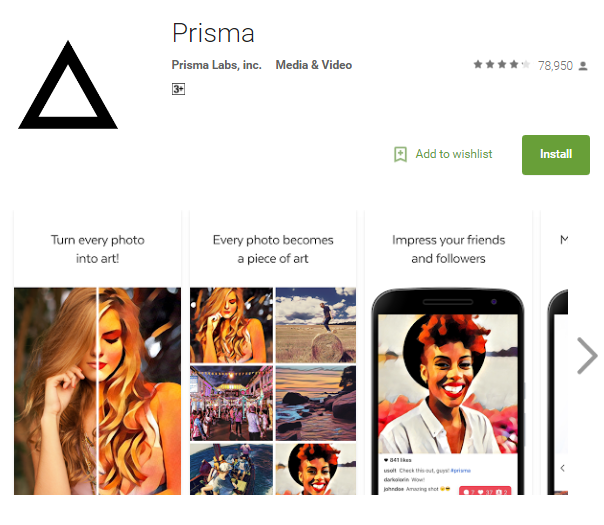 2) Take a photo on your mobile and upload it onto the Prisma app. Or else, take a photo directly with the Prisma app on your phone. 3) Browse through Prisma’s many filters and pick the one(s) that work best with your chosen photo. Note that not every photograph will best suit a particular filter and vice versa. So experiment with the filters available to find one that works best with your selected photograph. 4) You can tweak the intensity of a filter by increasing or reducing the percentage value of the filter on your photo. This is great especially when you want to add multiple effects to your photographs at different levels of intensity. 5) Once you apply the filters to achieve a look you’re satisfied with, you can either share this Prisma-enhanced photo on Instagram or Twitter directly, or download it to your camera roll to do with as you wish. Contact SEO Freelancer Mumbai For Mobile App Services @+91-8451924760 or yogesh@seofreelancermumbai.in Now! 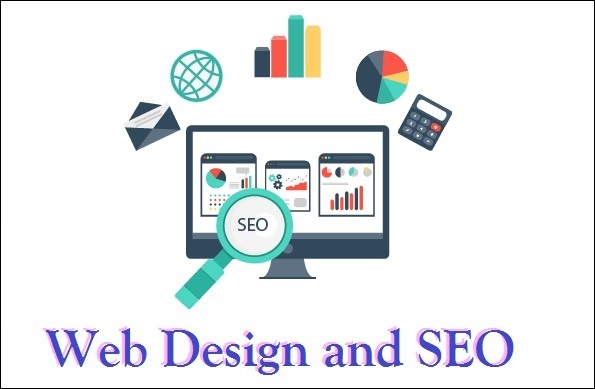 As online search algorithms change and develop, many websites have had to overhaul their content, style, SEO, site architecture, and other SEO old practices in order to keep up with their online search rankings. However, while a lot has changed over time, there are still certain SEO practices you should follow for your website as these practices will never be redundant. Why? Because these practices retain the quality of your website while still giving users what they’re looking for – which is what search engines want to provide their users with, in the first place. Nothing can make a user exit a website faster than a long loading time or poor performance. Hence, always ensure that your website is optimized to load as quickly as possible and that you have no broken links or empty content pages on your site. With the popularity of mobile Internet surfing, it is little wonder that websites need to be optimized for mobile devices as well. In fact, most website design packages and platforms offer this capability as a default service now. And, no website designer worth their salt will not know how to do the same in today’s online scenario. Hence, optimizing your website for mobile users is a very important SEO practice. AMPs refer to Accelerated Mobile Pages: In other words, it’s not enough to have your website optimized for mobile users. The pages must also be designed to load quickly and efficiently on mobile devices. Having a website cluttered with links and content that’s hard to navigate is a death-knell for your website. Instead, ensure that your website is cleanly designed, clutter-free, and easy to navigate. Contact SEO Freelancer Mumbai For SEO Website Design Services @+91-8451924760 or yogesh@seofreelancermumbai.in Now! With the popularity of surfing the Web on the go via mobile devices only gaining popularity, it’s no surprise that websites are now required to have mobile responsive designs in order to reach more of their target audience. In fact, even automated website design platforms have a default feature to check how one’s website content will adapt to different mobile devices (in appearance). 1) Reduce the appearance of unnecessary elements of your website. In other words, you can choose which elements of your website you want appearing when a user uses a mobile device to access the site. For example, the large footer of your website can be omitted, as well as a few images that are not entirely necessary. Basically, you’re trimming what mobile users see of your website so that they experience a clean design and uncluttered content on your website. 2) You can reduce the size of any videos on your website in order for them to play quickly and comfortably on a mobile screen. And this doesn’t just mean the aspect ratio of the video (which is oftentimes automatically adjusted in mobile responsive website designs), but also the running quality [size] of the video. 3) Add “Call” buttons that will display your phone number and allow users to contact you with a click of a button on their smartphone. This way, users can call you easily and directly regarding your products and services. 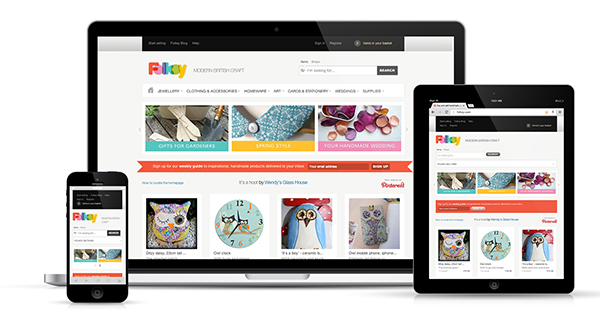 4) Style all buttons on your website to be larger on mobile devices so that they are easier to click. Contact SEO Freelancer Mumbai For Mobile Responsive Website Design Services @+91-8451924760 or yogesh@seofreelancermumbai.in Now!